As parents, we know how important it is to encourage our children to spend time reading the Bible and getting to know God’s Word for themselves at an early age. Of course, this comes with the inevitable questions like “How does this all fit together?” and “Who wrote this book?” and “Which book talks about this person?”. Questions like that can be hard to answer even for people who have spent years reading the Bible themselves, and sometimes, the sheer size and scope of the Bible can feel overwhelming for some people. 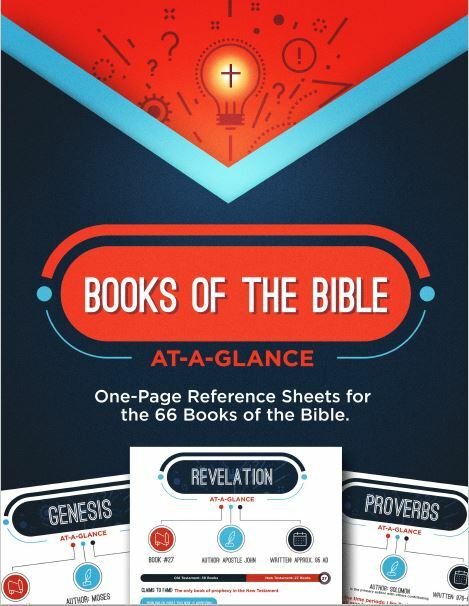 For this review, crew members got to check out the Books of the Bible At-a-Glance printable pages from Teach Sunday School. These pages are a tool designed to help make answering these questions easier and make the reading the Bible seem less overwhelming. 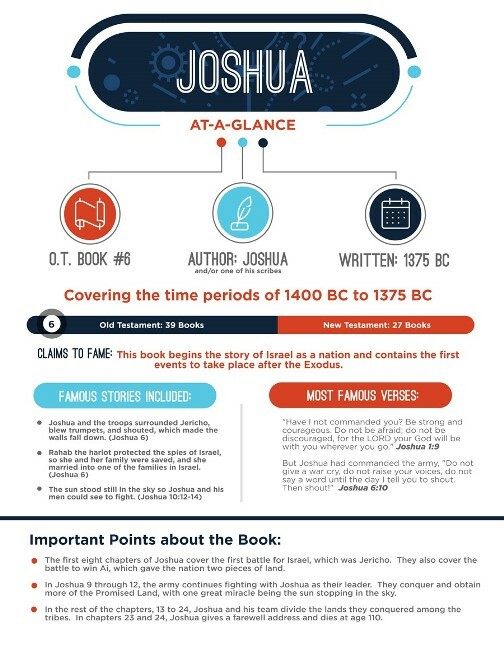 You can use these pages as a handy reference for each book of the Bible for yourself or your children. Chock-full of useful information, they provide a great introduction to each book that provides multiple uses in a wide variety of settings. 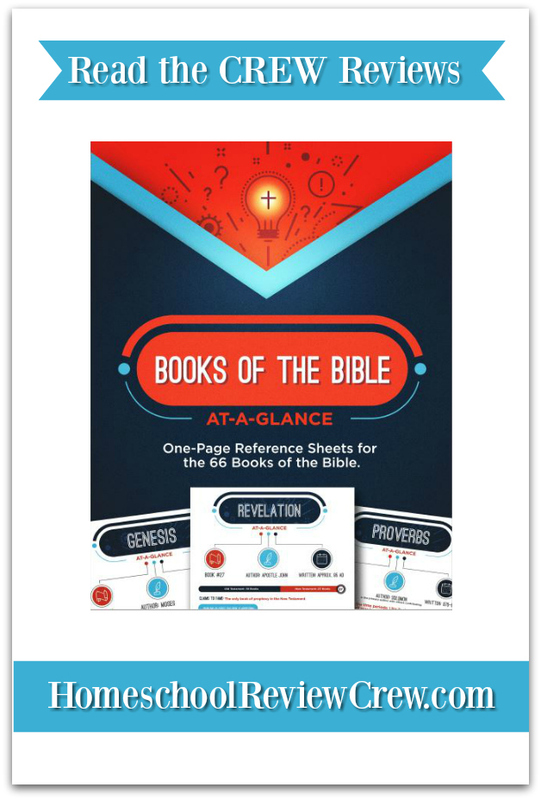 The Books of the Bible pages can easily complement any Bible study program you are currently using, or you could even use them to create your own unique study if you wanted to. Print out the ones you need for whatever chapters you are reading, or print them all out and keep them in a binder for easy reference. You have the flexibility to apply them in whatever way works for you. A big thank you to Brandy at Kingdom Academy Homeschool for writing this introductory post. Please contact the Vendor directly for more assistance in this matter.